Asthma Predictive Index improved prediction in children with a risk for mild to moderate asthma. A new quantitative personalized tool to predict asthma development in young children predicted asthma development reliably according to results of a study published in the Journal of Allergy and Clinical Immunology. Data from the Cincinnati Childhood Allergy and Air Pollution Study, a birth cohort of infants born to atopic parents between 2001 and 2003 in Cincinnati, Ohio, and Northern Kentucky was used to develop a quantitative personalized tool called The Pediatric Asthma Risk Score to predict asthma development in young children. The sensitivity and specificity of the Pediatric Asthma Risk Score were compared with those of the Asthma Predictive Index in the Isle of Wight study, which was a United Kingdom whole population birth cohort study. 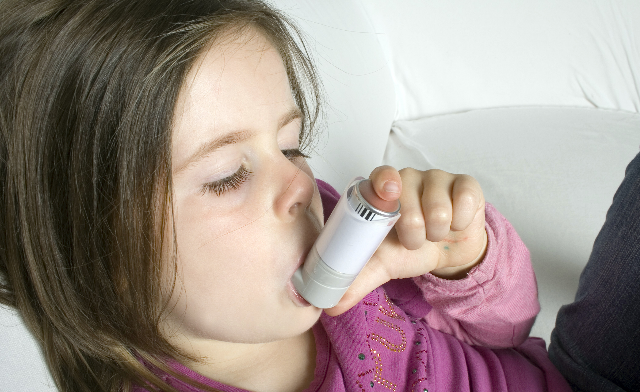 Of the 1456 infants in the Isle of Wight study, the predicted risk for asthma ranged from 4% in children with a Pediatric Asthma Risk Score of 0% to 70% for children with a Pediatric Asthma Risk Score of 12. The predicted and observed scores showed a high level of precision, as reflected by a P value of .99 for the Hosmer-Lemeshow goodness-of-fit statistic. Furthermore, Pediatric Asthma Risk Scores ≥7 demonstrated strong concordance with the Asthma Predictive Index in the Isle of Wight birth cohort children. However, for Pediatric Asthma Risk Scores <7, there was poor concordance with the Asthma Predictive Index.